We are honored to be exhibitors at Hannover Messe as part of the I4MS booth, funded by European Commission. 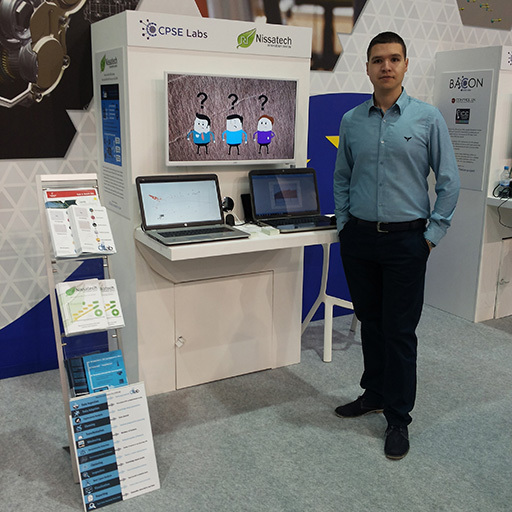 We invite you to visit us at Hall 3, Booth E02 and we will do our best to present you our big data solutions and achievements. 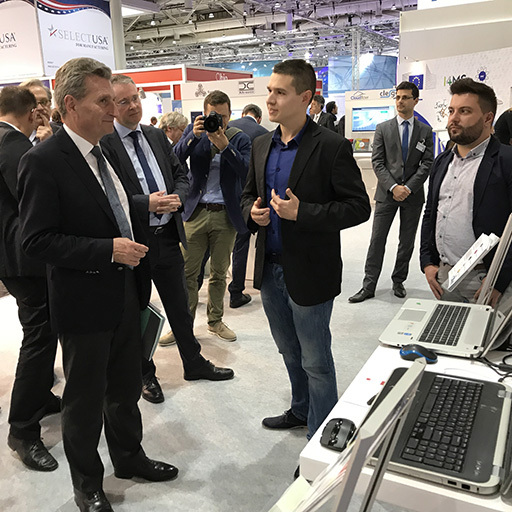 Thank you Mr. Oettinger for visiting Nissatech’s corner at I4MS booth at Hannover Messe . It was great having a friendly discussion with our young data scientist, Marko Dinic. We have returned to Serbia inspired and enthusiastic to continue our data science mission. Many thanks to European Commission for giving Nissatech this great opportunity to present our big data solutions and achievements at I4MS boot at #HannoverMesse. We strongly believe in the successful partnership between the EU and researchers.